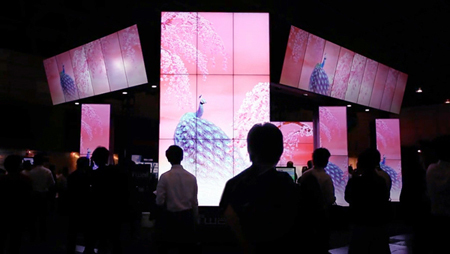 Akira KAI's works had been exhibited at the SHARP Corporation Booth at Digital Signage Japan Show. 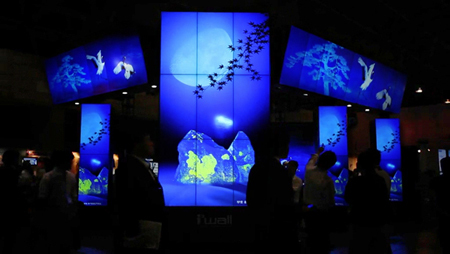 And the booth won the「DSJ 2011 Booth Award」 GRAND PRIX. 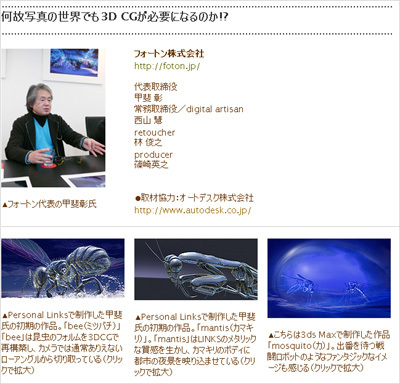 The 4K movies were created by Akira KAI with his team and were posted on vimeo and You Tube. 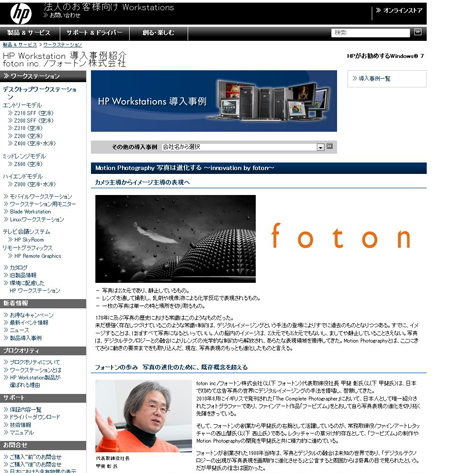 Akira KAI's article appeared on the Hewlett-Packard Japan website. 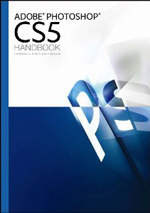 Akira KAI’s article about an interview for PHOTOSHOP 20th-year Anniversary has published in “ADOBE PHOTOSHOP CS5 Handbook” at COMMERCIAL PHOTO magazine in June 2010. 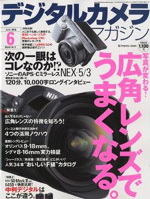 Akira KAI’s article about photography and a future of 3DCG expression has published at 1st issue of PRO CAMERAMAN.jp magazine in May 2010. 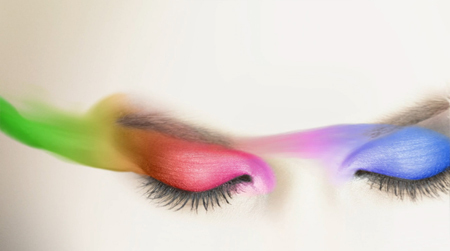 This magazine is a web magazine for professional photographers. 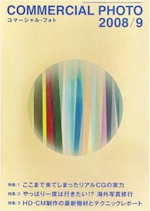 TOYO INK group’s a 2010 calendar using works of Akira KAI won The Japan Federation of Printing Industries’ President Prize at the 61st The National Calendar Prizes. 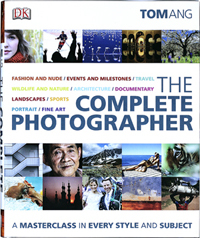 Akira KAI’s interview has published in “feature article - The Job State of Photographers in 2010” at COMMERCIAL PHOTO magazine in January 2010. 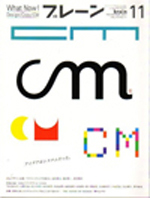 Akira KAI’s article and original works have published in “feature article - Finally we got this talent of realistic CG” at COMMERCIAL PHOTO magazine in September 2008. 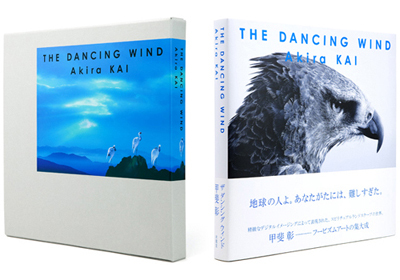 Akira KAI’s photo collection “THE DANCING WIND”(2009, publisher: Kyuryudo Art Publishing Co., Ltd) won The Japan Book Publishers Association’s Chairman Prize at the 42nd The Art of Bookbinding Contest. 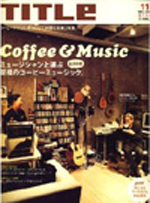 Akira KAI’s article about new publishing for his 2nd photo collection has published at BRAIN magazine and TITLE magazine in November 2007. 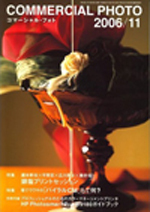 Akira KAI’s 2nd photo collection “THE DANCING WIND” has published from Kyuryudo Art Publishing Co., Ltd.
Akira KAI’s photo exhibition “Altered Reality” has held from 16th to 29th May 2007 at HEARTLAND, Roppongi Hills. 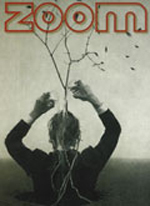 This exhibition shows his black and white photo works that are totally deferent from his HOOBISM series. 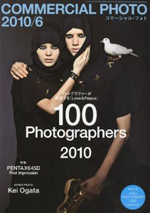 Akira KAI’s works and article have published at ZOOM JAPAN magazine in January/February 2007.